Bridgestone Blizzak LM 25 winter tyres are specially designed for high performance saloons to enjoy the best driving experience. 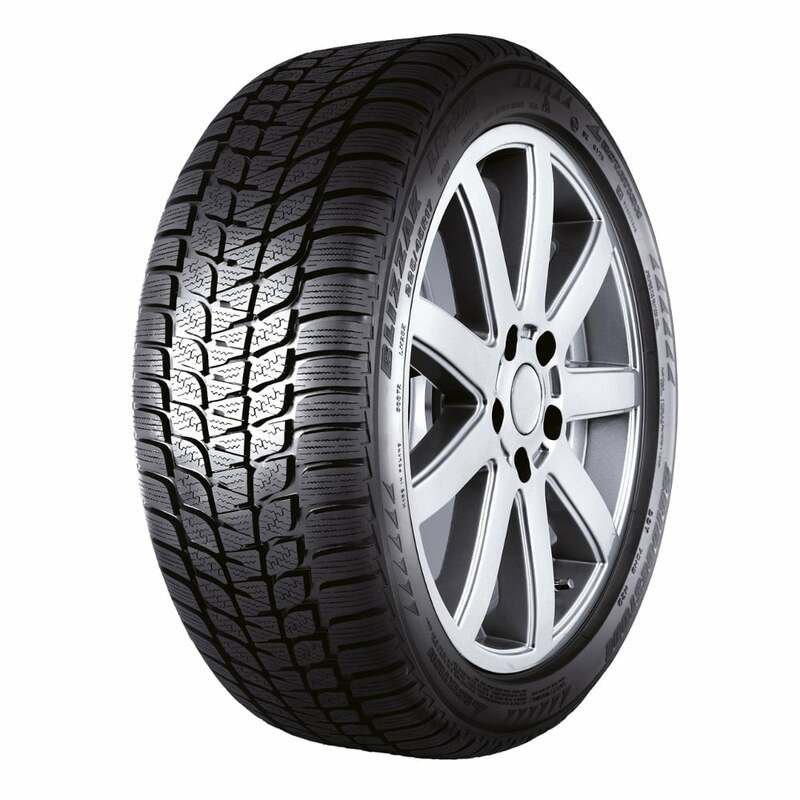 The H and V speed ratings of the studless tyre is made of high silica tread compound to manage extreme winter condition. The unique tread pattern of Blizzak LM 25 is achieved through the UNI-T technology of Bridgestone. The UNI-T technology of Bridgestone acts as converging point of the advanced technologies. The directional treads with rounded shoulders increases hydroplaning resistance and the independent tread block with 3D zigzag sipes provides extra grip and traction on icy and snowy roads. Also, the perfect tyre construction helps in enhancing the traveling experience and maximizing the performance of the vehicle. For better performance and traction capabilities, Bridgestone recommends to fit the Blizzak LM 25 winter tyres in sets of four.